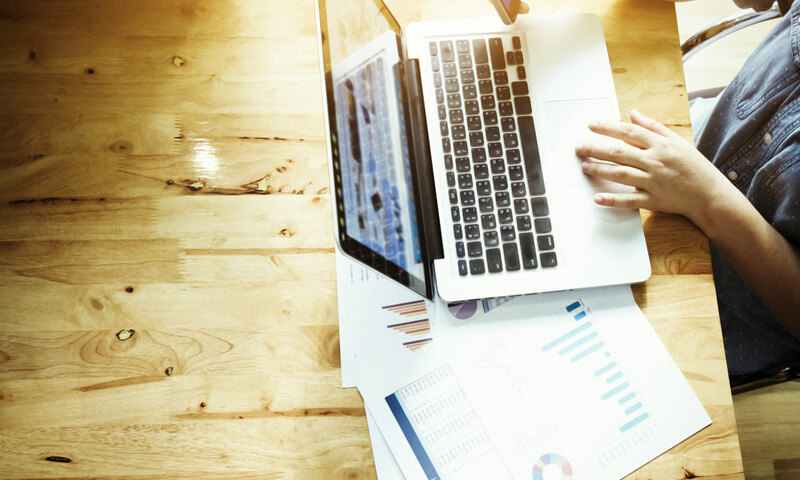 Influencer marketing, particularly through social media platforms, is becoming one of the most popular marketing tools through which businesses try to sell their products. 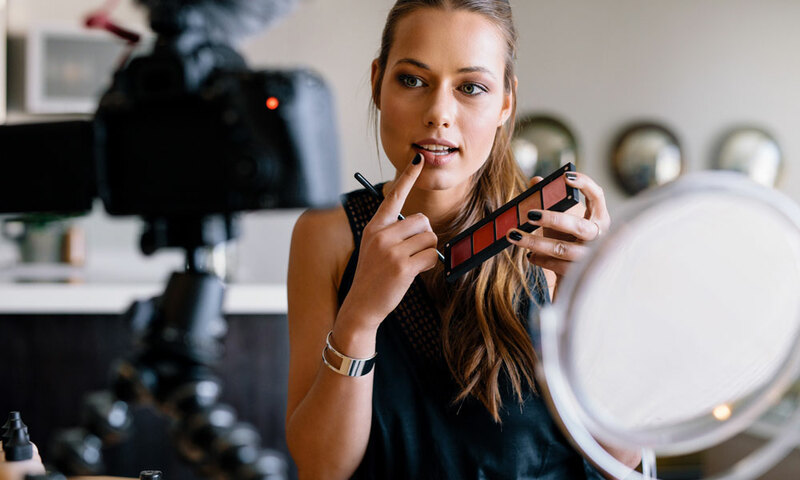 Video creation and distribution to increase your marketing goals can be helped along by influencer marketing. TallBoy films has years of experience in getting your message out there.